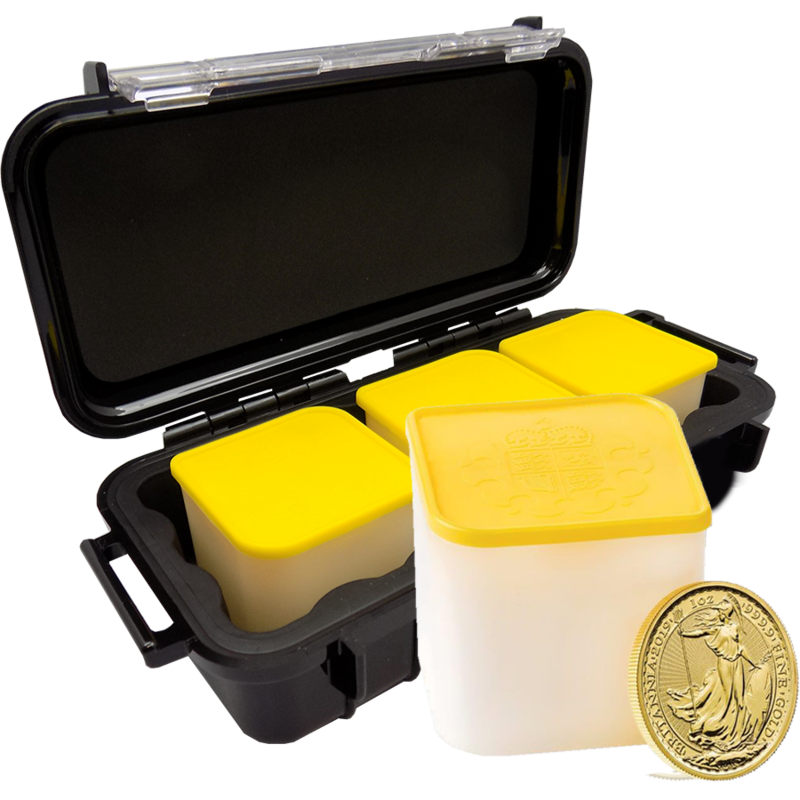 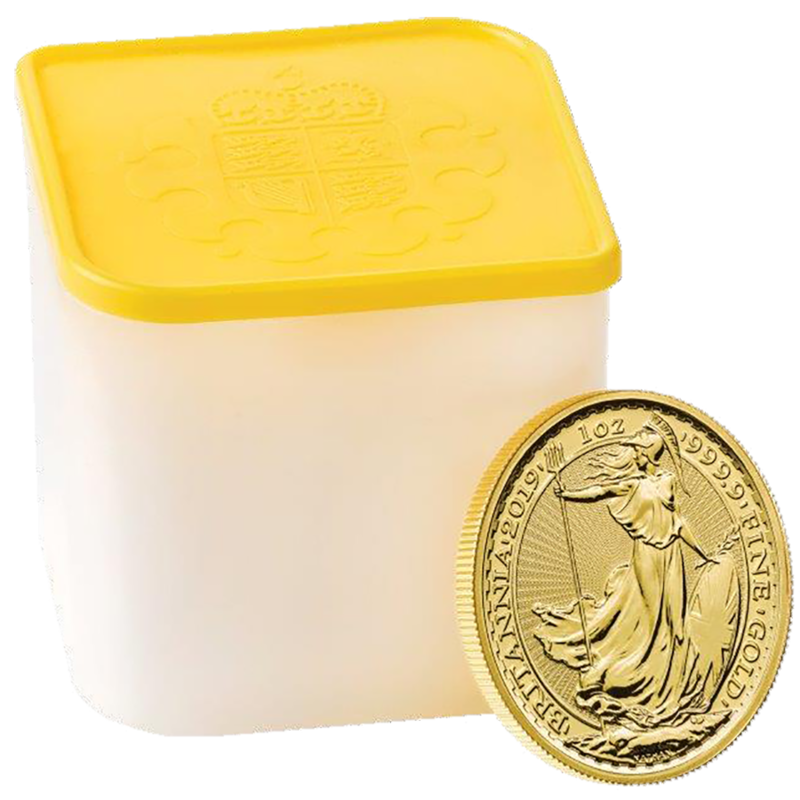 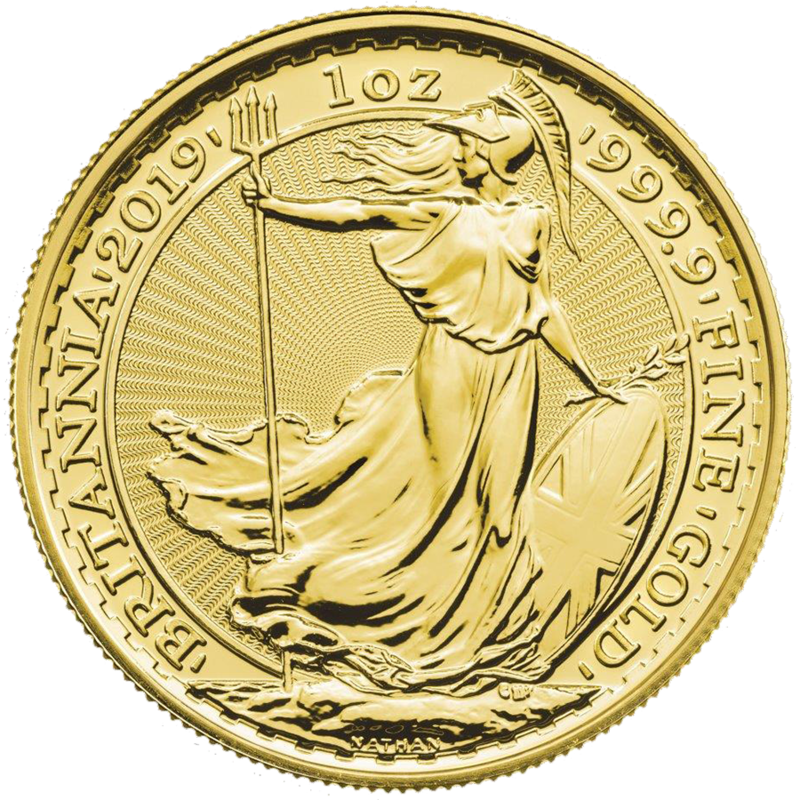 This 2019 UK Britannia 1oz Gold Coin bundle includes 100 gold coins in tubes supplied in an official Royal Mint Monster Box. 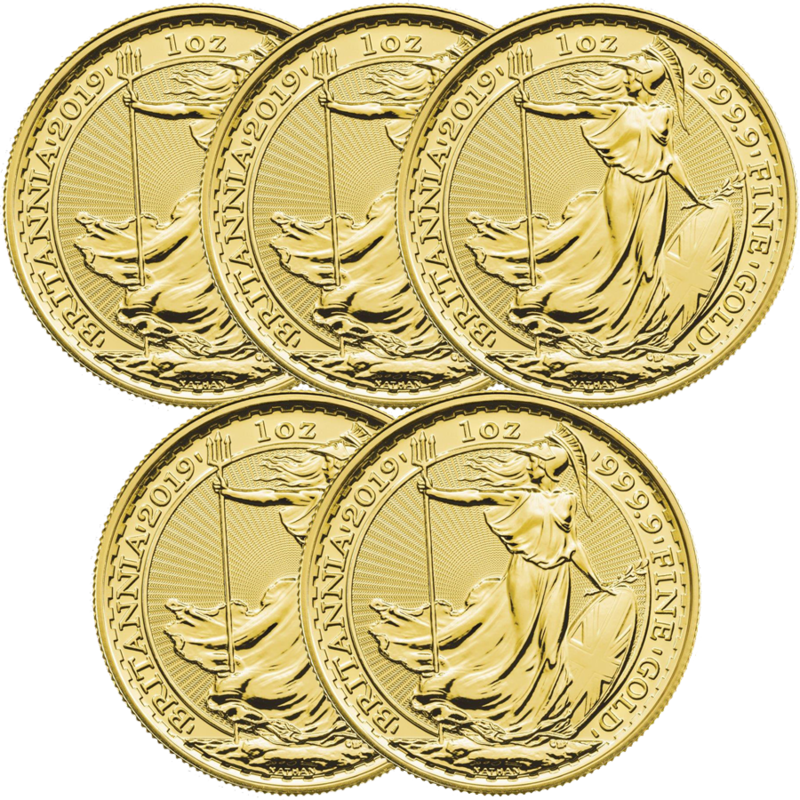 Each coin features the image of Britannia on the reverse of the coin, including radial lines which adds security to the traditional design. 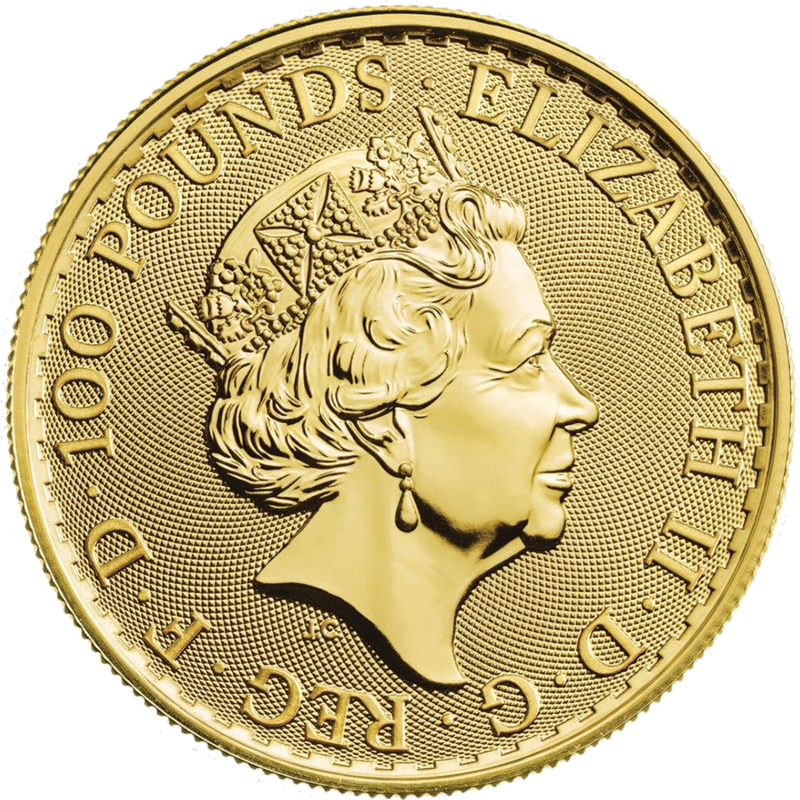 Details of the coin's weight, fineness and year-date also feature. 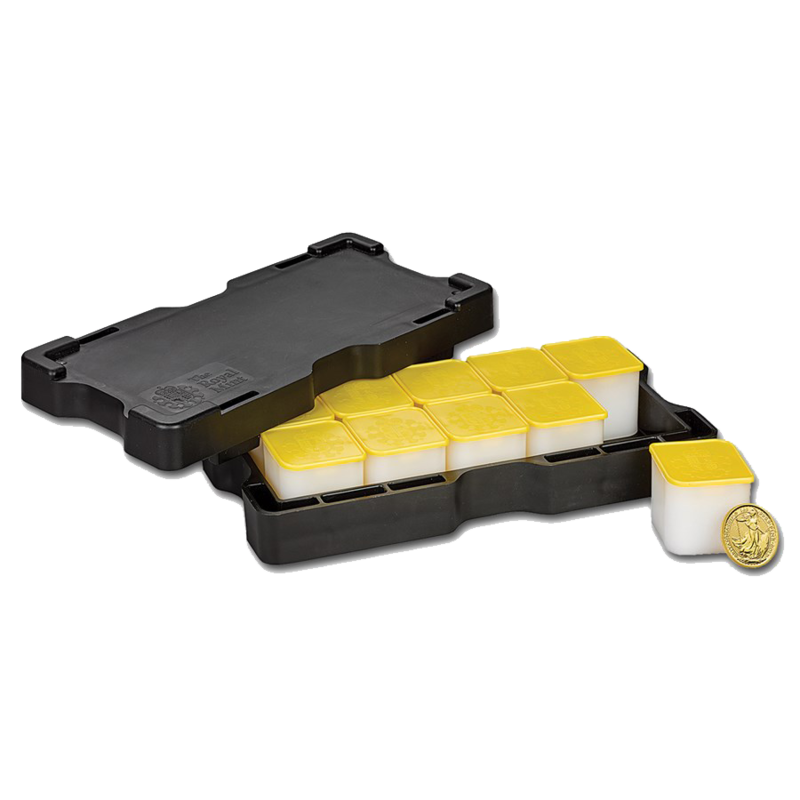 Supplied in tubes within an offical monster box.